Brie Arthur will be teaching Foodscaping 101 - Sustainable Growing in Small Spaces on Saturday, February 21st from 11 am to 12 pm. From container gardening to sowing seeds, she will teach you all you need to know to get ready for spring and how to incorporate food into your landscaping. Brie is nationally known for her sustainable gardening efforts and plant propagation skills. She was recently featured in Organic Gardening Magazine as one of the top rising young rock stars of horticulture. Brie will help you transform your space (large or small!) into a garden that gives back day after day. Call 919-460-7747 to register. The class is FREE but space is limited so register today! 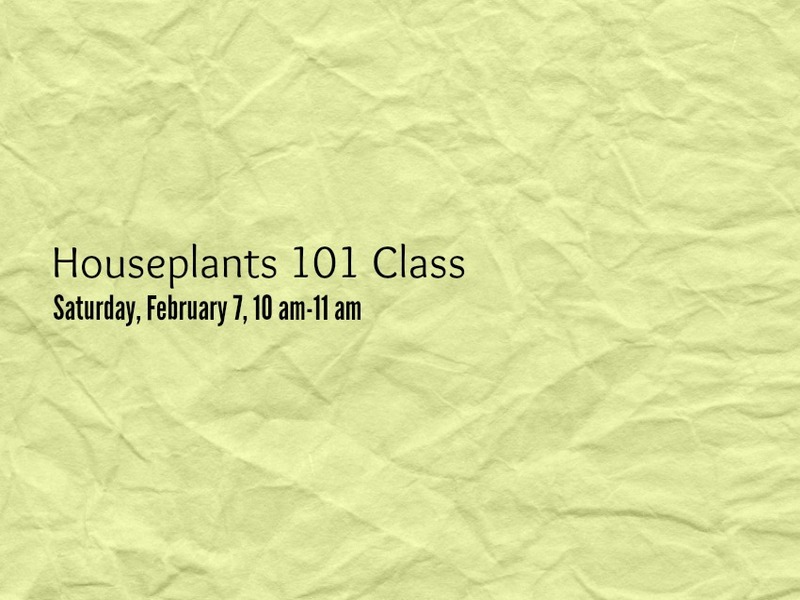 Saturday, February 7, from 10 am-11 am, come learn the basics of houseplant care with us! Keeping indoor plants is a wonderful way to add excitement and beauty to your home. We will help you determine what plants are perfect for your home and understand how to keep them thriving all year long—from watering techniques, to fertilization needs and when to repot. This class is free; simply call us at 919-460-7747 to register. Saturday, February 7 from 10 am-11 amCall 919-460-7747 to register. The class is FREE. Looking for a fun project? Maybe something a little different? 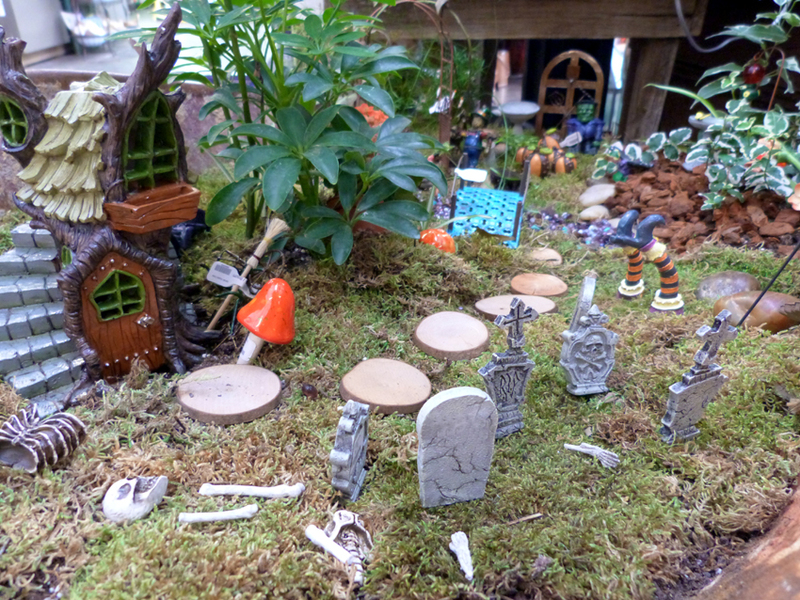 Then come to our Terrarium Workshop and make your very own adorable indoor garden! On Thursday, January 29th from 6 to 7 pm, we’ll be leading the group in a hands-on workshop to learn the very cool art of making a terrarium. The cost is $20, which includes the stones, soil, activated charcoal, and moss. (Additional plants or add-ons will be extra.) Terrariums are an eye-catching way to instantly perk up a space. They look like their own little world which makes you take a closer look. They’re easy to make and can be made with a wide array of plant choices, so they can be as easy to care for as you want. Terrariums complement any décor and give an indoor area a fresh oxygen boost. They can also make great gifts and my favorite thing about terrariums is that my cats can’t get to the plants! 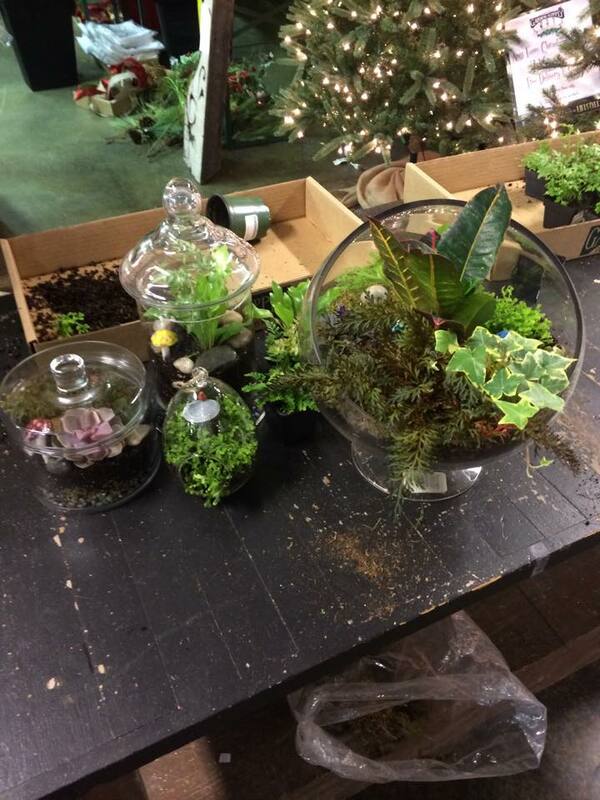 Attend our Terrarium Workshop for a much-needed break from the winter weather! 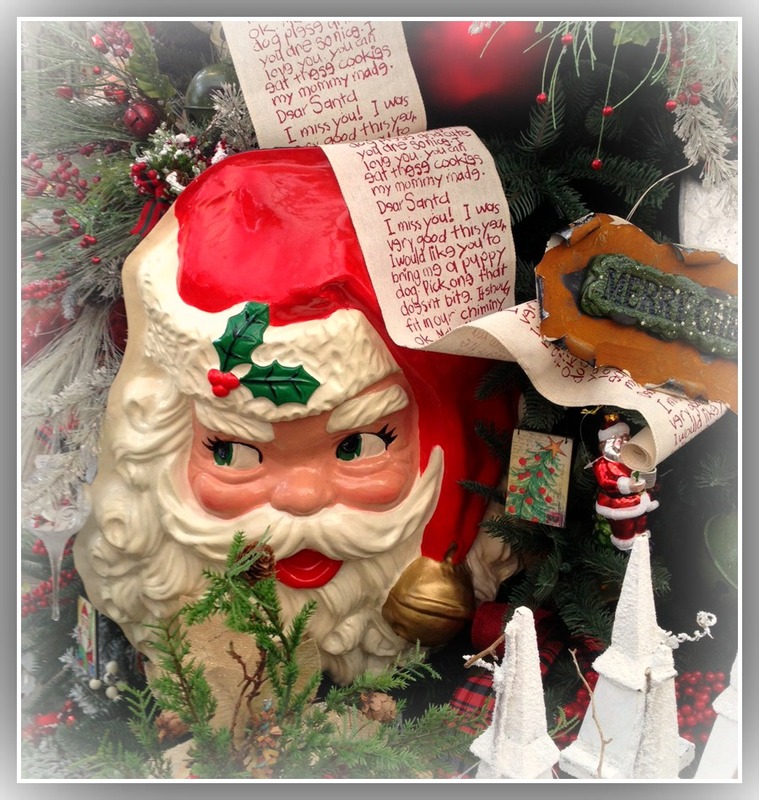 Helen Yoest Coming to Garden Supply! We will have renowned gardener Helen Yoest with us to teach “Gardening with Confidence” on Saturday, January 24 from 11 am to 12 pm. Helen is an award-winning freelance writer and garden stylist who has written a number of books and contributed articles to a wide variety of media publications. She focuses on the importance of creating unique outdoor spaces which reflect the creator’s style and preferences. Her works strive to make people think a little differently about gardening and instill in readers the confidence to unleash their creativity on the outdoors. Helen Yoest’s class will talk about the basics of creating a garden layout and how to have fun with special design features so that your personality comes through in your garden. She will share her experiences with gardening and discuss the importance of being confident in putting your personal touch on your garden. This class will inspire you to create a garden that is uniquely your own, so don’t miss it! The class is free, but please register by calling 919-460-7747. Fourteen years ago I joined the "Race for the Cure" and began to work with our local affiliate of the Susan G. Komen Foundation spear-headed by the generous Jeanne Peck, Katie Shaw, Carol Griffin, and countless other volunteers when my mother was diagnosed with stage 4 breast cancer.Frustrated I couldn't battle this disease for her, I went to battle by fundraising with my husband's idea of the "Gardens for the Cure" It was a one day glimpse into some of the areas most beautiful gardens to raise awareness and money. During those years we raised over a million dollars and shared many happy days with her. Today my mom is not with me, but her spirit lives on in our team. She not only fought for her own life, but also for her children, grandchildren, friends, and husbands, the 1 in 8 of us, so we would not hear the words "you have breast cancer". The Susan G. Komen Foundation funds cutting edge research and puts the money where it was needed in our local communities. The principle of giving 25% of the money raised towards research grants nationally, and the other 75% staying locally to fund grants like mobile mammography for underserved women in our community is the reason I still support them. Forget the politics and donate today...together we can bring a cure and make a world without breast cancer. When you join our team with a $50 donation, you will receive a 12% discount off all your purchases the rest of the year as well as our Team t-shirt. For a $100 donation, we’ll throw in a coupon good for 35% off any one item from the garden center. In addition, we have some prizes up for grabs, including two airline tickets anywhere in the contiguous U.S. for whoever raises the most dollars. Ask 10 friends for $10 and help us eradicate Breast Cancer in our lifetime! The Triangle Race for the Cure® will be held Saturday, June 14, 2014 at Meredith College in Raleigh, North Carolina. 5:30 a.m. – Shuttle buses begin at the PNC Arena (formerly named the RBC Center). All parking is at the PNC Arena. We’ll be there, walking again this year with our team, and we’d love to have you join us.If you would like to join us, you’ll have to pick up your registration packet and race bib at one of these locations. If you’d prefer to “sleep-in for the cure”, we have that option, too! For more information on the event, please visit the Susan G. Komen Triangle website, and our Gardeners for the Cure team page. And thank you all for your support! With temperatures turning cooler this week, now is the perfect time to switch out your container gardens and replace any remaining summer annuals with an updated look for fall. Any time this weekend, bring in your pots and let our staff of experts help you select the perfect fall look to complement your lifestyle. We'll have free potting demonstrations throughout the day, followed by one-on-one consults with the designers. You'll leave with lots of design inspiration and a freshly potted container garden, hand-picked just for YOU. Don't have any pots? We can help. Choose from any of our huge selection of garden urns and containers, and we'll throw in the potting soil for free. 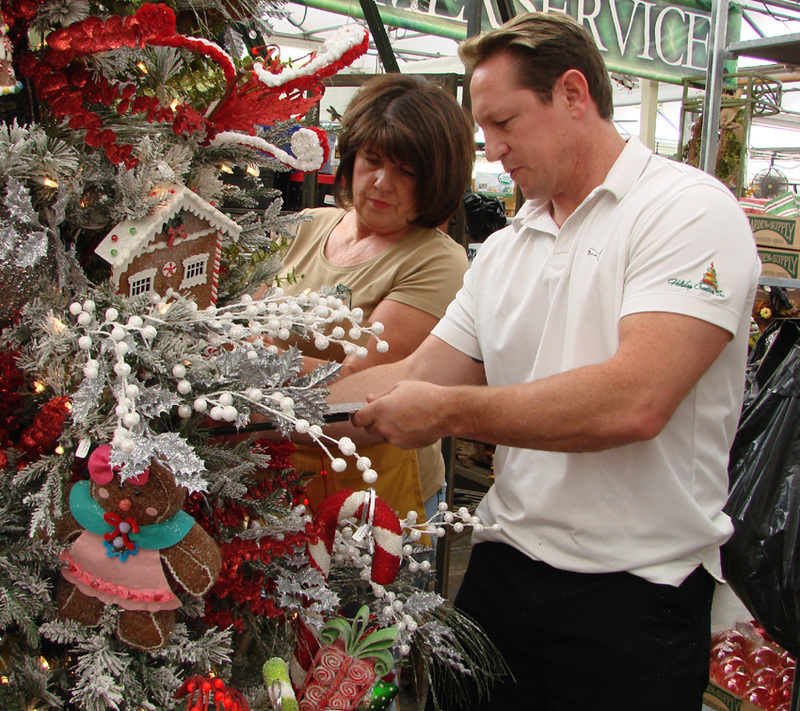 We're kicking off the holiday season at Garden Supply Co. on Friday, November 1st with our annual Holiday Open House weekend! Festivities start at 6:30 pm on Friday the 1st for our traditional tree-lit open house, and continue throughout the weekend. 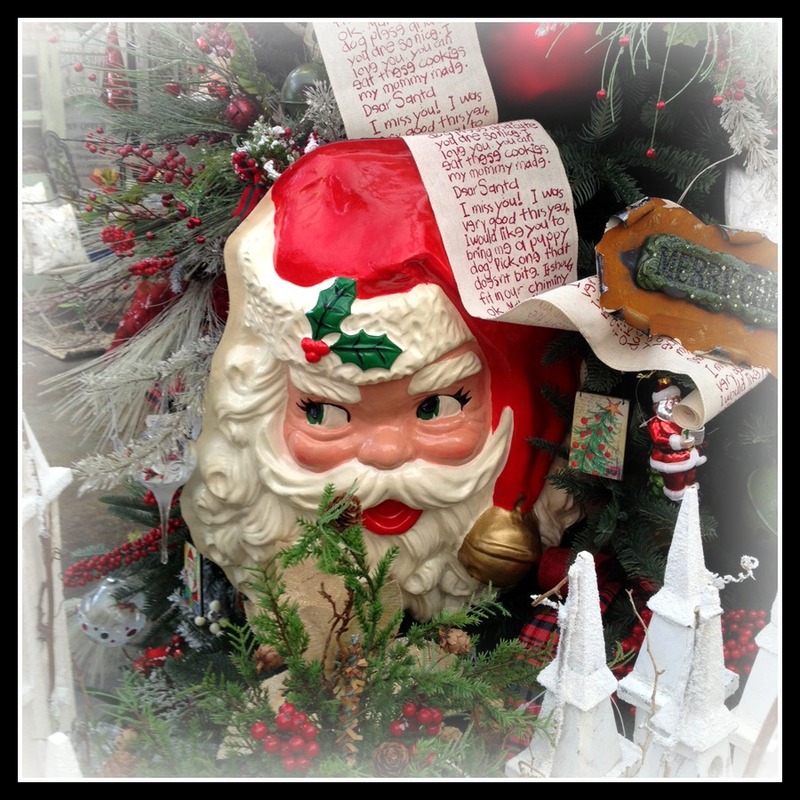 Come get a firsthand look at our fabulous Christmas 2013 collection and see the Greenhouse all decked out for the season. It's an event you won't want to miss! Sunday November 3rd from 11:00 am- 5 pm. Fall is here, and with it comes peak planting time. Join us on Saturday, September 21st, as we celebrate the arrival of one of our favorite times of year at the garden center with our annual Fall Faire festival at Garden Supply Co. We'll have lots of fun activities for the whole family, free food and drinks, and of course the finest plant selection for all your fall planting needs. Got gardening questions? Come meet and greet some of our vendors from Greenleaf, Wyatt Quarles, Leapfrog Landcare, and Southern Gem, and get expert advice and tips for plant and land care this fall. Case Chiropractic will be on hand teaching us "How to protect our backs while gardening", and giving mini massages. The folks from BatterzUp will be here sampling their delicious home-baked cupcakes. Please consider helping those in need this season by supporting our annual food drive. Donate 3 cans of food (or $5 or more) to receive a free plant as our thank you. register to win several amazing prizes throughout the day. And with a purchase of $100 or more, you can Spin the Wheel for even more giveaways and prizes, including free plants and goodies, or discounts off your total purchase. We'll have lots of fun for the kids with our friendly magician and free face painting. And of course we'll have free food and drinks, too, for the entire family. Mark your calendars! 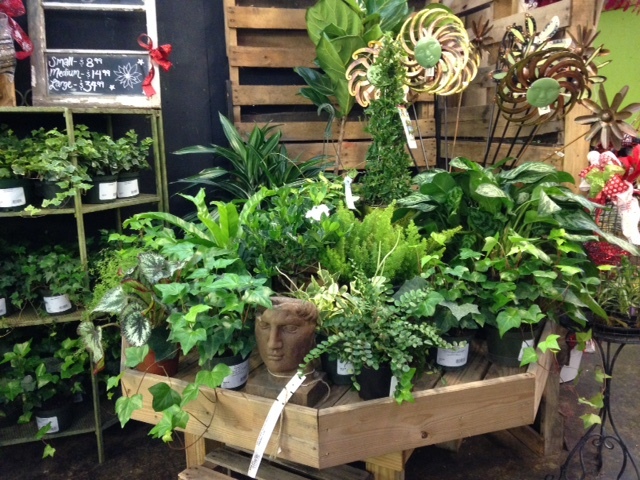 We look forward to seeing you at Garden Supply Co on the 21st for our fabulous Fall Faire! Fall is just around the corner, and that means students everywhere are preparing to head back to the classroom. 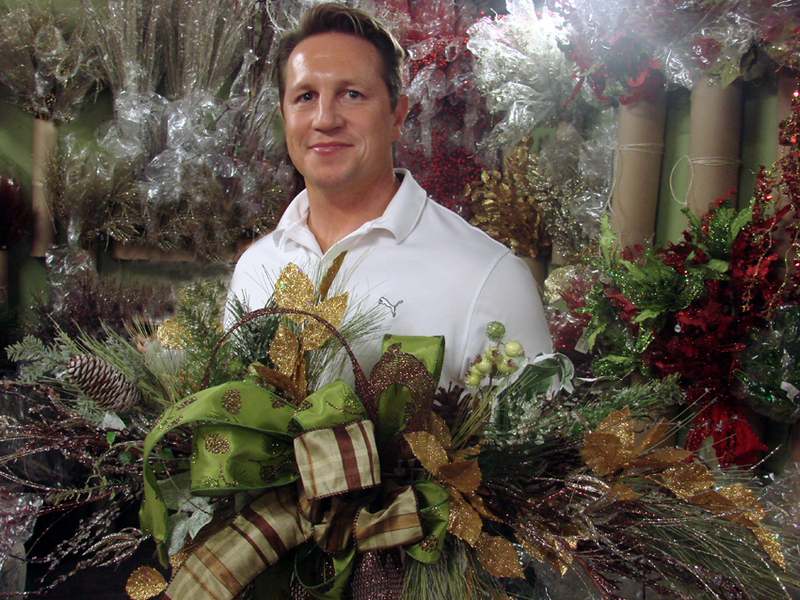 Here at Garden Supply Co., we're ready to join in on the fun with a full schedule of upcoming classes and workshops for autumn and into the holidays. First up, "Cool Season Vegetables and Herbs" with Stephen. Cool season vegetables and herbs are here and we are ready to help you learn how to plant, grow, and harvest a bounty of home-grown edibles this Fall. Stephen will lead two classes on Sat., Aug. 17th and Sat., Aug.24th at 10am. The $25 class fee includes light refreshments, 3 FREE packs of veggies, and 20% off fertilizer, insecticide, and fungicides the day of the class. 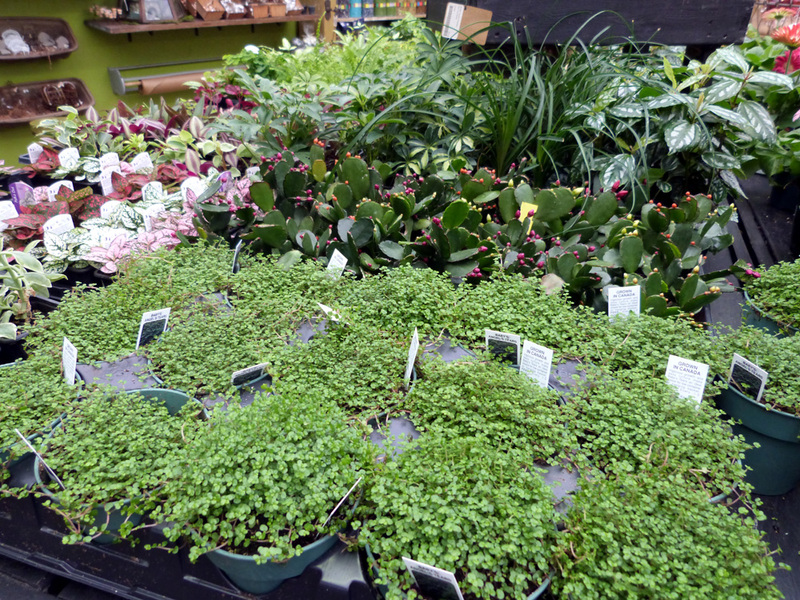 In addition, when you purchase any size of our EZ-GRO and Victory 8 Gardens, your class is FREE! Class fee is $25 and participants must pre-register. 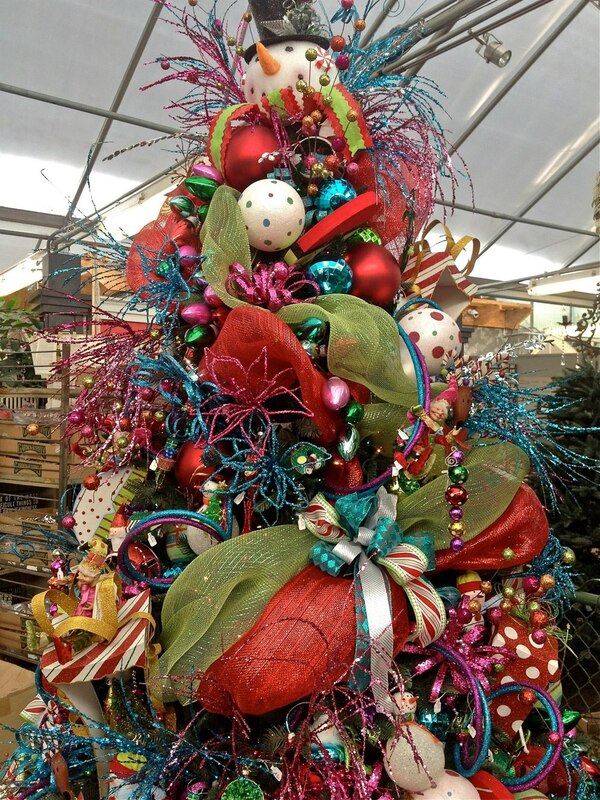 Registration is open now and can be made in-person at the garden center, or by calling us at 919-460-7747. The 2013 Komen Triangle Race for the Cure is now less than two weeks away. If you haven't had a chance to yet, it's not too late to join our Komen team, Gardeners for the Cure. Together, we can make a difference in the lives of thousands of women and their families by not only funding cutting edge research for Breast Cancer being done here in the Triangle, but to fund over 40,000 underserved families around us facing a lack of resources for screening and treatment. As of today, we are halfway to our fundraising goal, and we are dedicated to making it all the way to $15,000 again this year. Will you help? When you join our team with a $50 donation, you will receive a 12% discount off all your purchases the rest of the year as well as our Team t-shirt. For a $100 donation, we'll throw in a coupon good for 35% off any one item from the garden center. We're also holding a raffle drawing for this gorgeous flower basket. Raffle tickets are just $1 each and are available at the front registers. The Triangle Race for the Cure® will be held Saturday, June 8, 2013 at Meredith College in Raleigh, North Carolina. We'll be there, walking again this year with our team, and we'd love to have you join us. If you registered with us before May 20th, we'll have your team shirt and race bib available for pick up at the garden center. If you haven't yet registered, and would like to join us, you'll have to pick up your registration packet and race bib at one of these locations. If you'd prefer to "sleep-in for the cure", we have that option, too! For more information on the event, please visit the Susan G. Komen Triangle website here, and our Gardeners for the Cure team page here. And thank you all for your support! Have you all discovered Pinterest yet? Whether you are looking for design ideas, doing a bit of party planning, or browsing for tonight's dinner menu, Pinterest has literally thousands of ideas at the touch of a fingertip. We've pulled together a few of our favorite projects to share with you this week. So we hope you will mark your calendars and join us as we kick off our 2013 Winter Workshop series with a special Pinterest Party Workshop. Join us Thursday, Feb. 7th from 6pm 'til 8pm for our Pinterest Party Workshop. We will be making terrariums out of wine bottles like the one pictured above. Your $25 class fee includes all you need to take home this re-purposed bottle to add a little sunshine in your winter decor. And if you are feeling even more creative, we will also be making "wine glass" terrariums and sedum cork magnets (see picture above). You can add one wine glass and/or 5 cork gardens for an additional $15 each. This past week, we received a brand new shipment of "baby plants", perfect for creating miniature gardens and terrariums, like the wine bottle terrarium we'll be completing in class. Choose from your favorites during our workshop, and perhaps you'll want to take a few home with you, as well. We hope to see you all this Thursday evening for our Pinterest Party. Registration is open, so stop by the shop or give us a call. Please let the girls know if you are doing an "add-on" so we can be sure to have plenty of supplies. And of course we will be serving wine and other beverages as well as little nibbles, too. Can't wait to see you all! Mark your calendars for a very special event this Saturday, November 24th. Between Black Friday and Cyber Monday is a day dedicated to supporting small businesses nationwide. Last year, over one hundred million people came together to Shop Small in their communities on Small Business Saturday. This year marks the third annual Small Business Saturday, sponsored by American Express. Small Business Saturday is a day dedicated to supporting small businesses on one of the busiest shopping weekends of the year. And we could not be more excited! Not only are we a small independent business our self, but Garden Supply Company is also proud to support many small businesses with the beautiful products we provide to you. From the freshest plant materials we bring in from small local growers, to the hand-crafted and one-of-a-kind gifts and home decor from craftsmen and artisans across the country that fill our Greenhouse, we strongly believe in building a strong community by keeping things Small. American Express wants to help you make a difference. Get a one-time $25 statement credit when you register an eligible American Express Card and use that card for a purchase of $25 or more at a small business on November 24th. Visit the American Express Small Business Saturday website to find out more and get your card registered to take advantage of this special offer. So what’s the advantage to shopping Small? Besides supporting your friends and neighbors, keeping your money circulating within your own community has multiple benefits that affect us all. According to statistics on the 3/50 Project website, for every $100 spent in locally owned independent stores, $68 returns to the community through taxes, payroll, and other expenditures. If you spend that in a nation chain, only $43 stays here. Spend it online and nothing comes home. That's money that goes to your local fire department, police and neighbors. So if you head out shopping this Saturday, we hope you will think of us, along with all the other fabulous small businesses in our community. Pledge to shop Small on November 24. If millions of Americans shop Small, it will be huge.